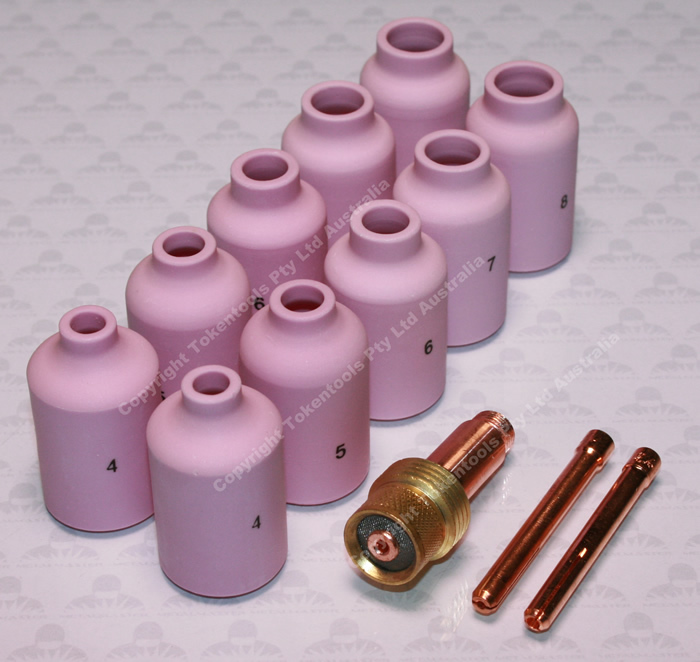 Water Cooled Remote control tig welding torches are available in the most common formats from Tokentools Welding Equipment Supplies. 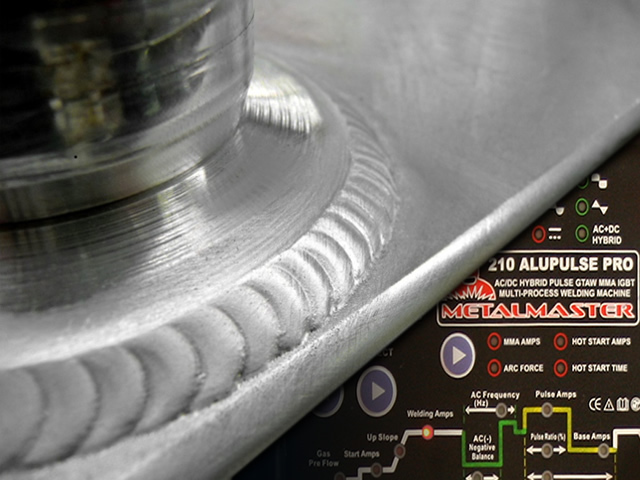 With a super easy tig torch configuration at the point of purchase it has never been easier to get a remote amptrol tig welding torch for your welder. 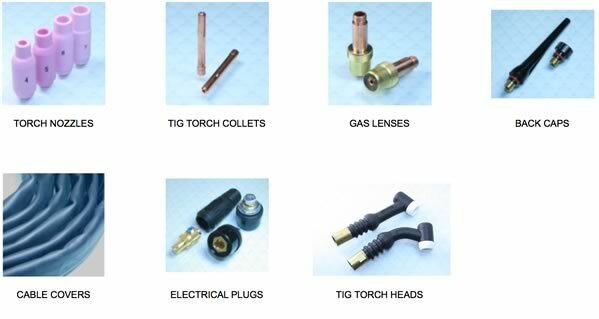 Easily select a rigid tig torch head or else a flex head, pick your length, select the gas connector and electrical connector and then finalise the torch build by choosing a dinse plug. 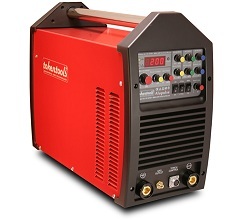 With the end of financial year upon us it is time to get a welder and save. 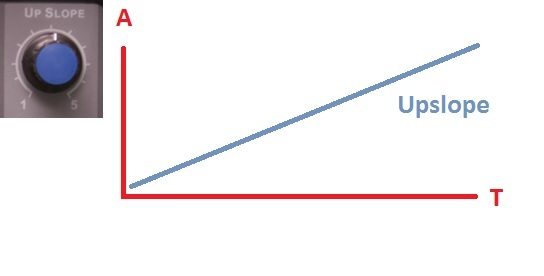 Sales are traditionally held in order to clear stock holding prior to the start of a new financial year. 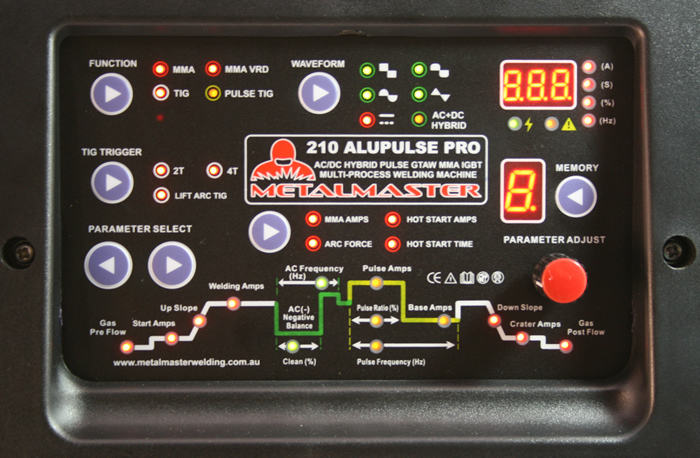 Current sales include the Metalmaster multifunction welder and Alupulse 200 inverter ACDC tig welder. 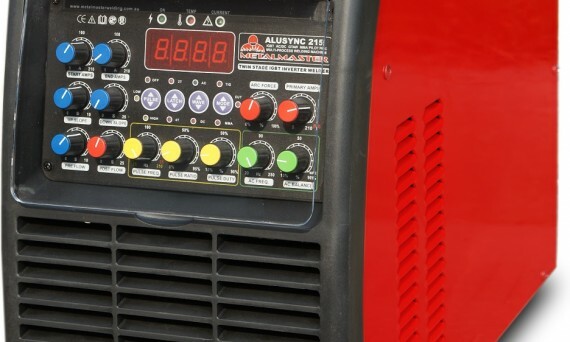 Don’t delay and get your welders for sale online today. Call our staff on 1300 881991.